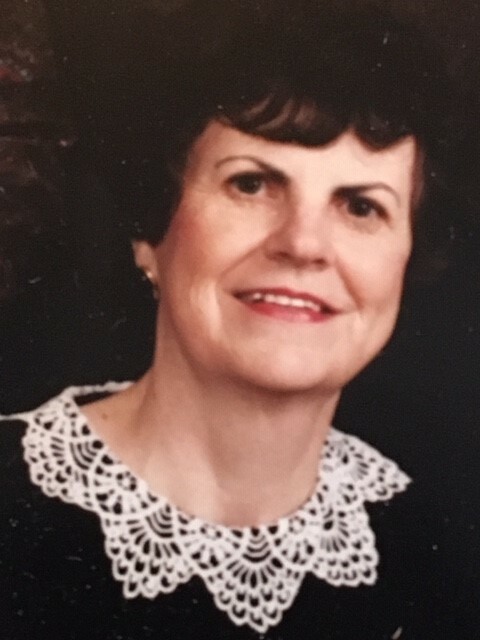 Catherine “Kay” Ball, age 82, of Ottawa, passed away Thursday, December 27, 2018 in Tavares, Florida. Kay was born September 6, 1936 in Ottawa, Illinois, the daughter of Matthew and Catherine (Marmion) White. She married Dale Ball August 1, 1955, in St. Joseph, Michigan. She is survived by Dale, her husband of 63 years; children, Kathleen (Wayne) Reddick of Round Rock, TX, David (Sharon) Ball of DeKalb, IL, Karen (Jay) Fuller of Ottawa, Darrell (Susan) Ball of Jacksonville, FL, Karla (Tony) Allen of Peoria, IL, Darren (Michelle) Ball of Pekin, IL and Kristy (Dave) Volpe of LaSalle, IL. She also leaves grandchildren, Cassie Fuller, Faith and Aiden Love, Kendra and Ethan Volpe, Alex and Luke Ball and Anthony and Olivia Allen. Kay was preceded in death by her parents and two brothers, Gerald and Eugene White. Kay was a member of St. Patrick Church in Ottawa and a graduate of Marquette High School. She enjoyed playing dominos, euchre and attending Bible study and was a lifelong dedicated fan of the Chicago Cubs. Kay was one who dearly loved her family and was particularly devoted to her grandchildren. Memorial Mass will be 11:30 a.m. Friday, January 25, 2019 at St. Patrick Church with the Reverend David Kipfer officiating. Entombment will follow in the Shrine of Rest Mausoleum at Oakwood Memorial Park. Visitation will be from 9:00 to 11:00 a.m. Friday at Gladfelter-Roetker Funeral Home. Pallbearers will be David Ball, Darrell Ball, Darren Ball and Alex Ball. Memorial contributions may be directed to St. Patrick Church or to the Ottawa Moose Lodge #960 Women of the Moose.